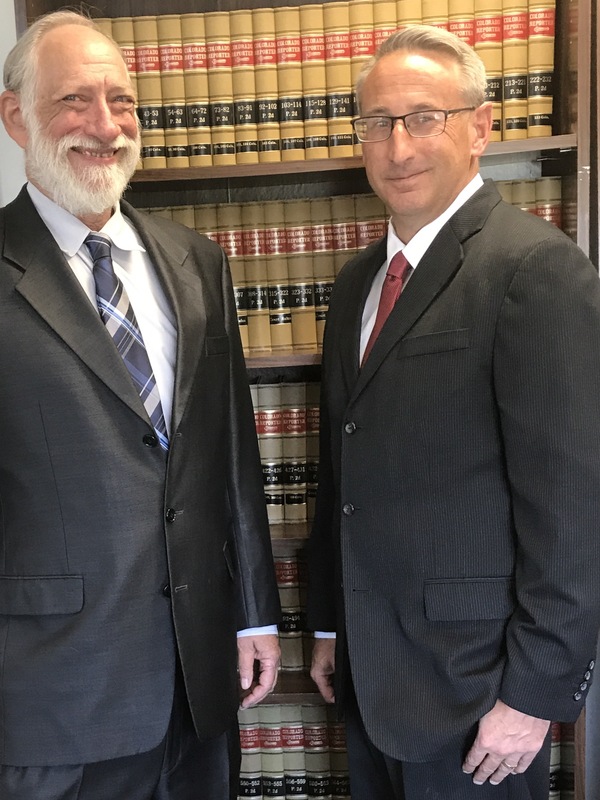 Colorado's Long Term Disability Trial Lawyers | Silvern & Bulger P.C. Experienced Trial Lawyers Handling Long Term Disability,Short Term Disability, ERISA and Employee Benefits, Automobile and Accident Insurance Claims for Over 35 years. Injured in an accident? Sick? Disabled? Have you been denied much needed long term disability or other benefits from an insurance company? We can help. The experienced lawyers at Silvern & Bulger have been fighting for the rights of the injured and disabled in Colorado since 1977, and getting justice. Put our passion, dedication and experience fighting insurance companies to work for you and your family. Since it was founded in 1977 as the Silvern Legal Clinic, our firm has been committed to helping the injured, sick and disabled workers of Colorado and their families. While our name has changed, our passion, philosophy and dedication to the needs of you and your family have not. Our experienced attorneys can help you secure the financial support you need to get medical care, pay your bills, help care for your family and maintain your way of life during this difficult time. Our firm was founded based on a very simple philosophy. Our clients, the “regular” working men and women of Colorado, deserve the same high level services available to them that the large insurance companies and corporations that oppose them have. We strive to provide the quality representation offered by the “big law firms”, while we maintain the intimacy, personal service and attention to detail of a small firm. We have been putting that philosophy into action for almost 40 years, and established a track record of significant courtroom victories. Whether you are seeking long term disability or short term disability benefits, or need helping fighting for your medical or other insurance benefits, or compensation for a car accident or other personal injury, or the death of a loved one, we will fight for your rights. We are members of the State of Colorado Bar, licenced to practice in all Colorado State Courts, U.S. District Court, and in the U.S. Tenth Circuit Court of Appeals. We have successfully tried cases in Adams, Arapahoe, Boulder-Broomfield, Denver, Douglas, Jefferson, and Routt counties, and in the U.S. District Court, Colorado. We are members of the American and Colorado Trial Lawyers’ Associations, and have been recognized by our peers and clients. Thomas Bulger received a rating of 4.4 of 5 from the Martindale-Hubble peer review process (Distinguished) and 4.8 of 5 (Preeminent) based on client surveys, in Professional Achievement, Legal Ability and Ethical Standards. Our accomplishments are reflected by what our past clients are saying about us. Reviews from the Web: Facebook – 5/5; Lawyers.com – 4.8/5; Martindale-Hubbell (client reviews) 4.5/5; Martindale-Hubbell (peer reviews) 4.4/5. We have received an A+ rating from the Better Business Bureau of Colorado. Put our over 35 years of passion, dedication, and experience to work for you and your family.